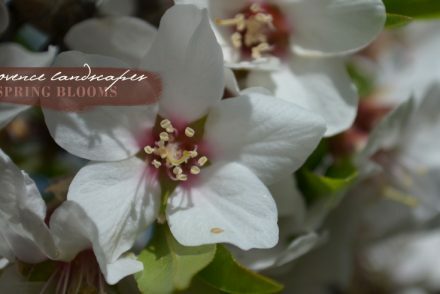 We are thrilled to show you a sneak peek on our upcoming second release from our highly anticipated collaboration with Artisan of Provence, Jamie Beck, set to arrive this autumn. Last season, we collaborated with photographer, Beck of Ann Street Studio, to realize her ultimate Provence dress, the Marianne (pictured below and available here in stone or pure white), which sold-out within a few short hours of its online release this past June. This season, we are collaborating on a silk piece designed for both city and country wear… from New York, Paris to Provence. 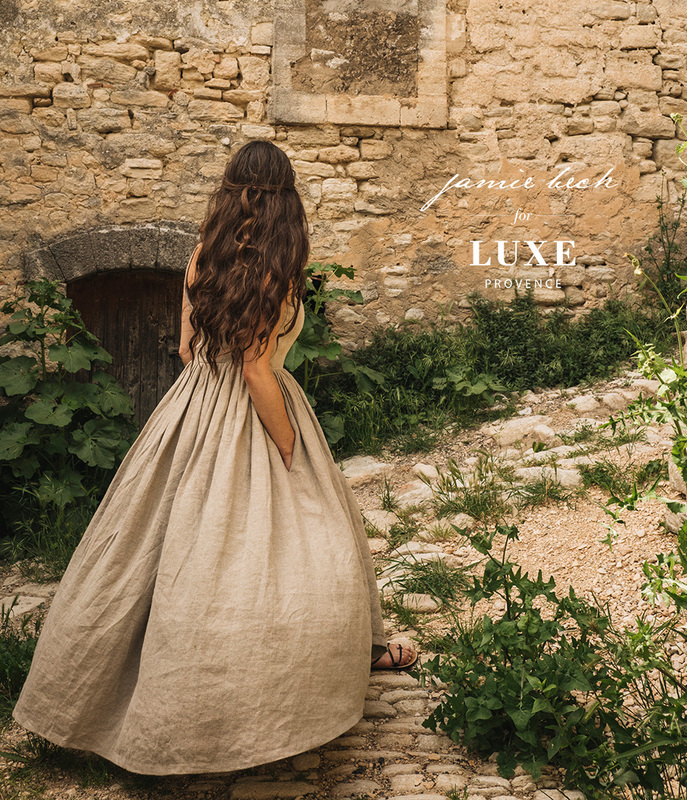 Designed by Beck, the Jamie Chemise, will be released in a gorgeous feather white silk / cotton voile with pre-sales starting Friday, October 26th at 7pm Paris time available in limited edition at www.luxe-provence.shop. Her second release is designed to be flattering to a wide variety of body shapes, and is ideal for injecting a bit of french, chic style into your autumn and holiday attire. This versatile piece is certain to be a much-coveted holiday gift, so be sure you’re on our mailing list, or following us on Instagram, as we announce the pre-sale countdown in the coming weeks. 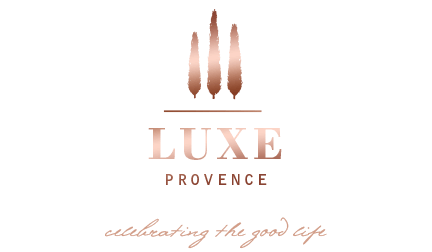 The Luxe Provence Lifestyle Collection celebrates the region’s effortlessly, chic style with a range OEKO-TEX® certified linen, European silks and high quality french cotton in timeless, classic cuts. We strive to create long-lasting classic pieces using sustainable materials which are proudly made locally in our Provence ateliers. 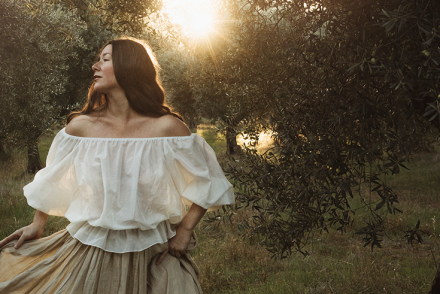 “Each of our Luxe Provence Lifestyle pieces is designed to be worn barefoot in the Provence countryside by day, and then out with a pair of heels to an elegant bastide, or seaside dinner, by night” says, Founder & Creative Director, Tarik Koivisto. 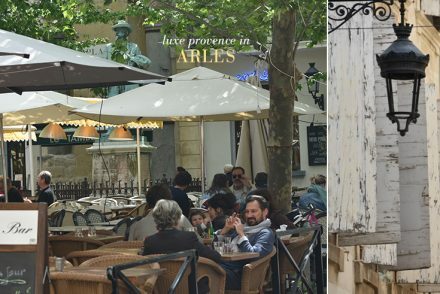 Learn more about our featured Artisan, Jamie Beck with our earlier feature here, or follow along in Instagram Stories for more sneak peeks from the atelier and behind-the-design coverage at (luxeprovence). 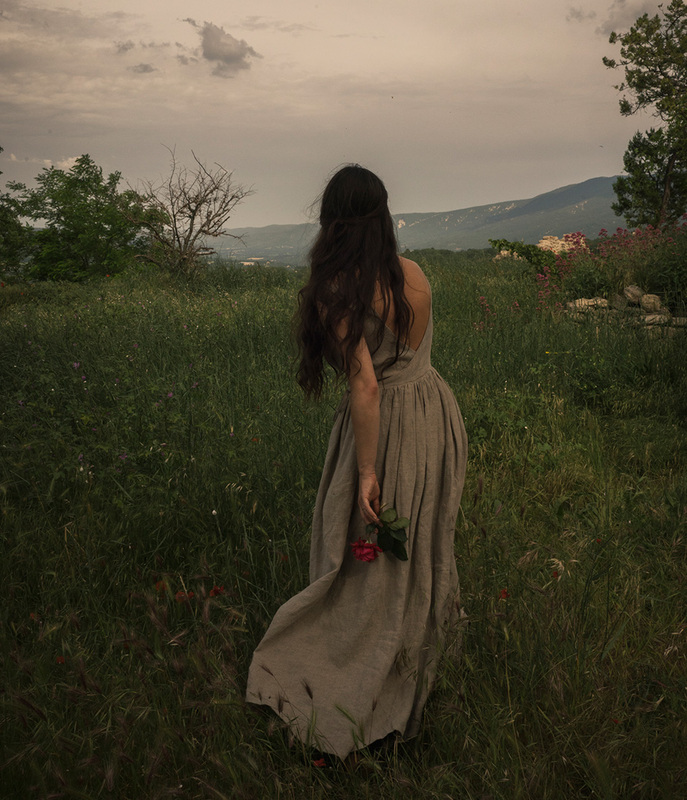 All photos are self-portraits by Jamie Beck in our Marianne Linen Dress.